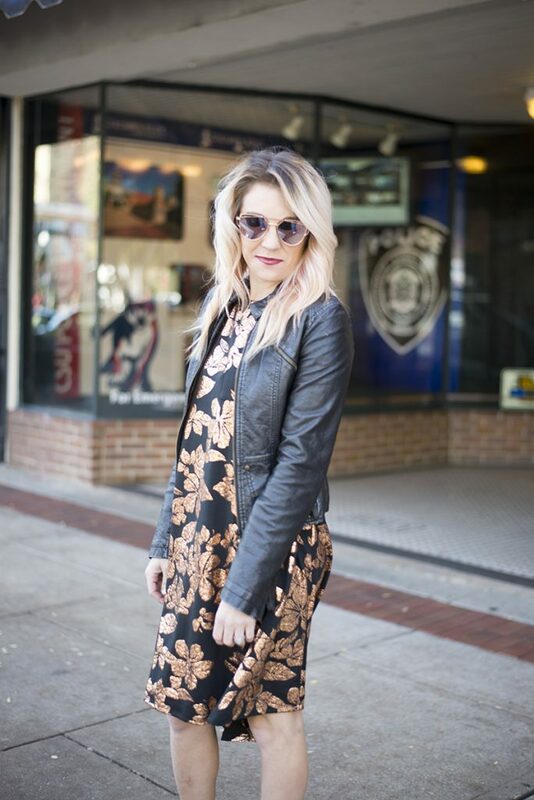 Yesterday I shared a somewhat casual NYE look so today, I’m sharing more NYE outfit inspo. But something a little more dressy and fancy if that’s what you’re going for. But also totally comfortable and practical. Strappy heels are great and all but I cannot walk or stand in those things all night. So booties are always a great alternative. 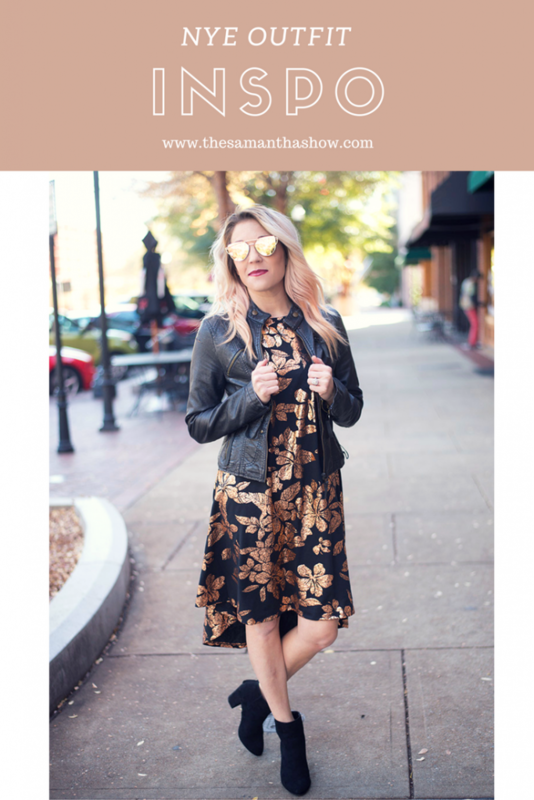 This dress is actually a Carly from LuLaRoe’s Elegant Collection and it’s been perfect for any of the holidays! And it’s super comfortable so another plus. Aside from the NYE outfit Inspo, and being that tomorrow is the LAST day of 2016, I wanted to reflect on the past year. Because so much has happened and it’s been a wild ride. And I have even bigger plans for 2017. But those plans wouldn’t be anything without all of you. You, who come to this blog or follow along on Instagram and support me in my creative endeavors. Whether you’ve been reading for years or you’re new here, thank you. Thank you for caring enough to see how things are going. 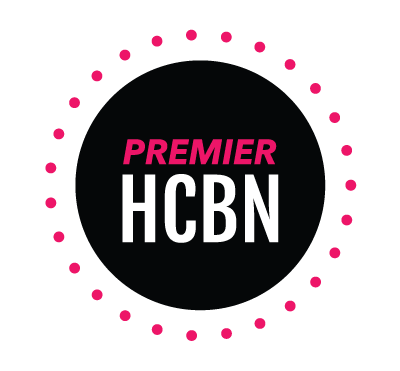 Thank you for trusting me when I share new products and services. Thank you for the kind words and virtual hugs when I’ve needed them. I could go on and on but mostly, thank you for letting me be me. I know I can come to this place and be 100% honest and real. That y’all know it’s a “what you see is what you get” kind of deal and I’ll never pretend to be someone I’m not. I’ll share my ups and does and everything in between. I can share my diagnosis of panic disorder and the struggles of living with anxiety. I can tell you when I’m being a bad mom and feel like nothing I do is right. I can share my discomfort and lack of confidence when I’ve gained weight. I can talk about depression without feeling like I’m broken. I can just be me. And that alone is an amazing feeling. I have big plans for 2017 and I can’t wait to have you all join me on the journey. You guys rock and I wouldn’t be where I am today without each and every one of you. 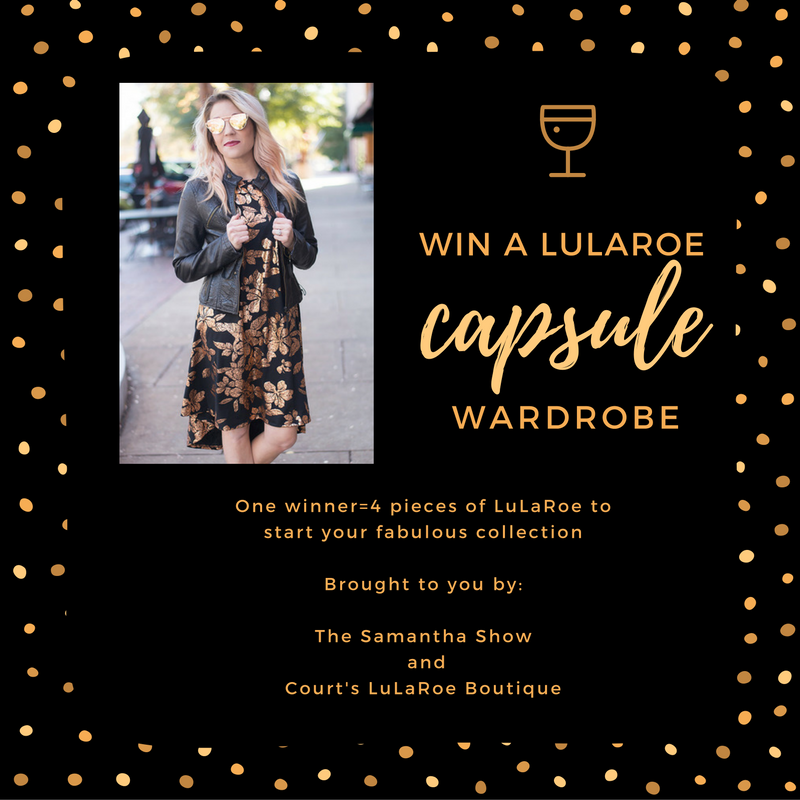 And because I love y’all so much, I’m ending 2016 with a bang and giving away a 4 piece capsule LuLaRoe wardrobe! Just enter the Rafflecopter giveaway below and cross your fingers! I’m jealous of this one friends! Good luck! Loooove this carly! So pretty! My New Years resolution is to hopefully be more mindful of myself in general. Id like to get back to a more healthier lifestyle as well as practicing ongoing gratitude! One of my New Year’s Resolutions is to pay off my credit card! I just LOVE some NYE glitz! I’ve admittedly been on a bit of a gold kick recently, so this dress is really speaking to my soul. How cute! I love the gold for New Year’s, plus the whole ensemble says “how to dress for tropical winter holidays” completely! Happy NYE! The dress looks amazing, I totally like it! Happy New Year! I recently was introduced to LuLaRoe. I purchased some leggings and a Carly. I love them both. They’re comfortable and cute! 1.) SUPER cute outfit girlfriend! 2.) A resolution of mine is to meet and make more blog friends into real life friends…you’re on my list chica!!!!! 3.) I’ve been DYING to try LulaRoe…I’ve heard all about those butter leggings! such a cute dress, love the sparkly print and leather jacket! That dress is so cute! Love the gold leaf detail! Such a pretty look Sam, my NYE look is going live tomorrow and thanks for the great giveaway! Can’t wait to see what 2017 has in store for you! Happy New Year!! I love reading your posts and am always appreciative that you share glimpses of your real life- the good and the hard. I hope you and your family have a great year! My New Year’s Resolution is to be better about planning out time for homework and study to hopefully finish my degree this year! Great look! I’m not big on resolutions but I am going to make a real effort at reading more this year. My resolution for 2017 is to be more organized. Yes! My big focus this year is to just eat whole foods…no processed or white sugar foods! My resolution for this year is to be more organized! No, I have not made any resolutions for 2017 to-date due to other demands right now. That outfit is so pretty! New Years resolution, dress to make feel amazing about myself! Woot woot! a resolution is to consume less sugar! I’d like to simplify my life…so a capsule wardrobe would be great!